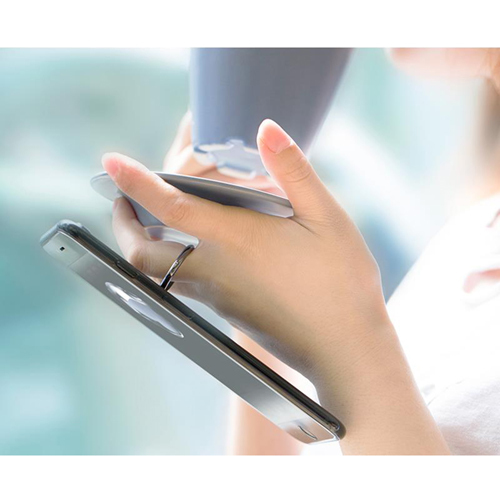 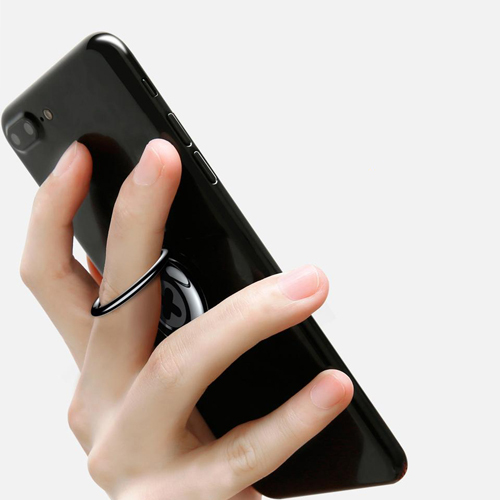 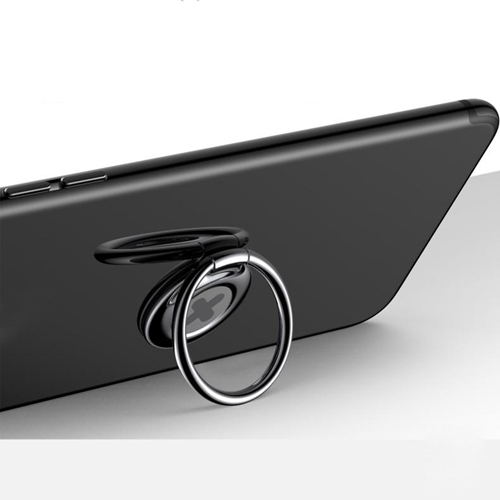 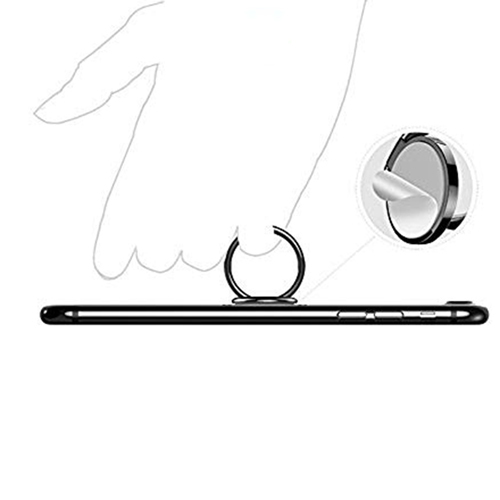 Ring smartphone holder is made of various mathematical symbols which looks classy when it is within the grip of the user. 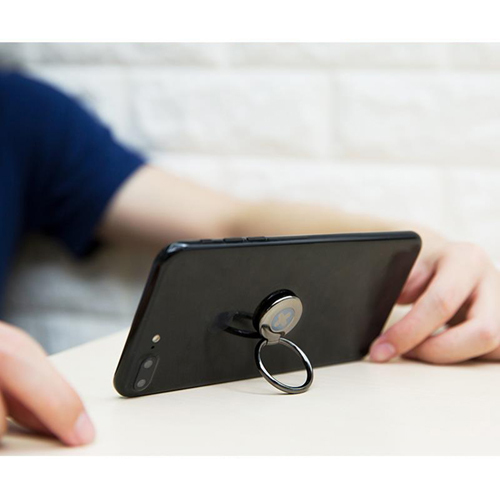 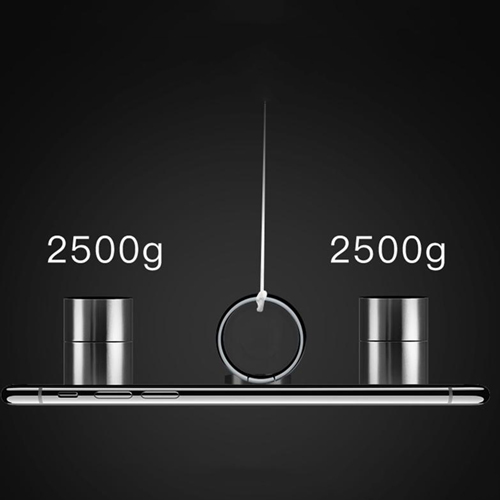 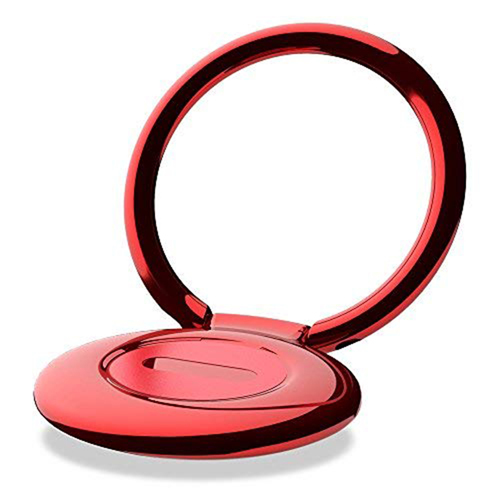 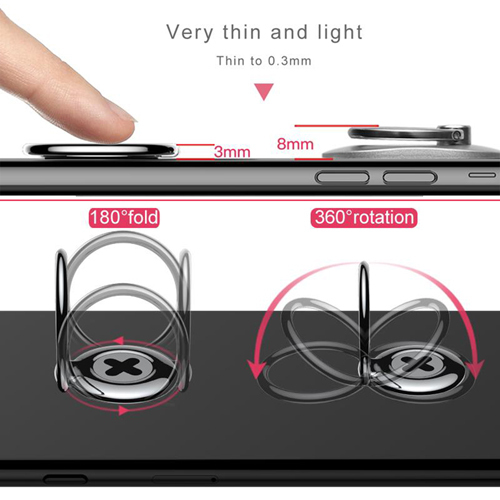 The product is made of aluminum alloy and the ring can be rotated to 360 Degree angle to ease the work of the user. 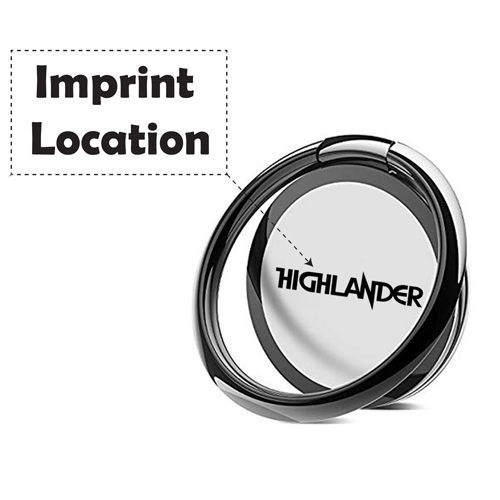 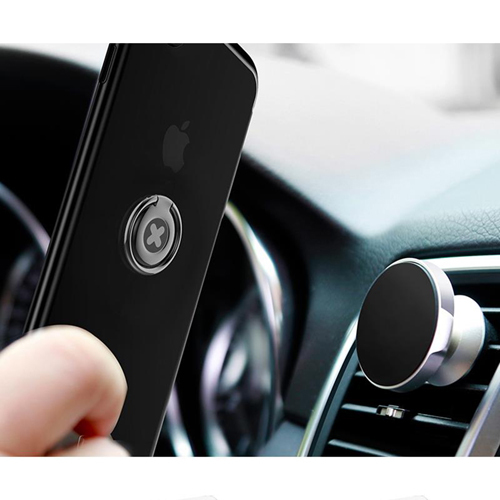 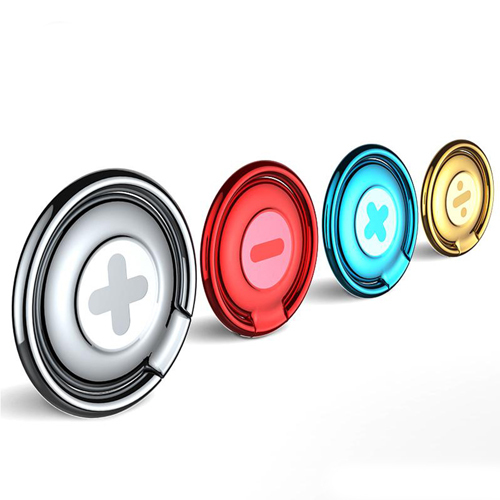 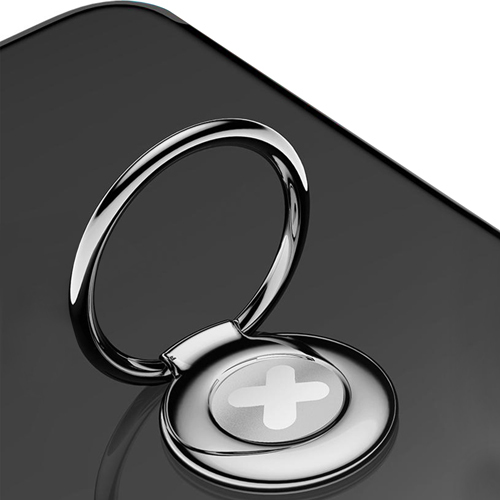 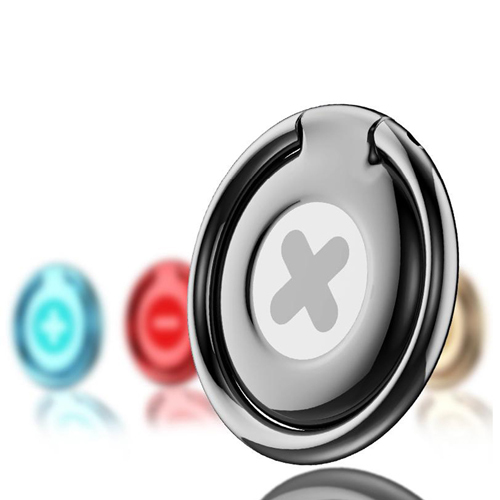 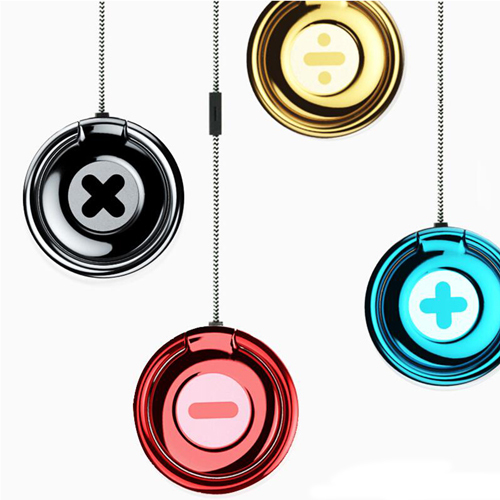 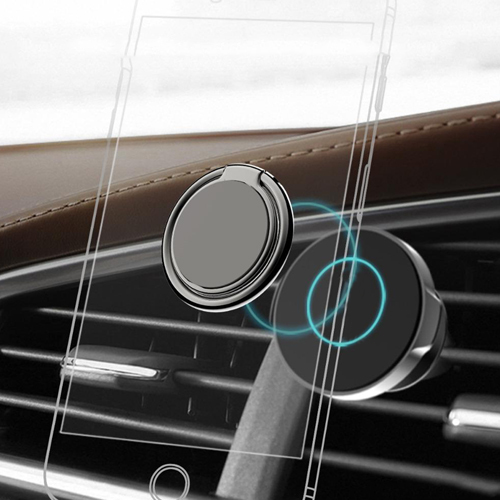 It has a magnetic bracket to attach to the cars body or other metal surface and operate the phone without holding it.